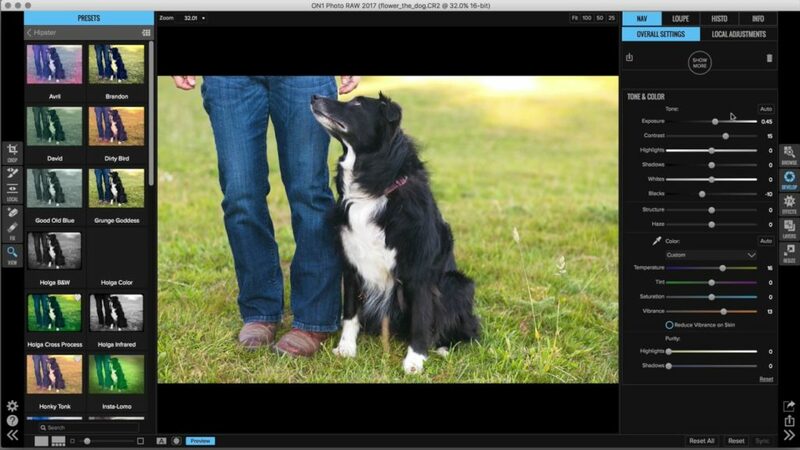 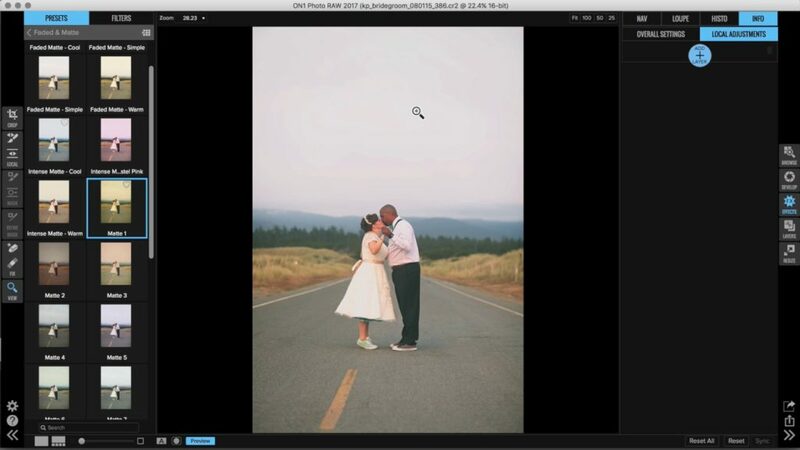 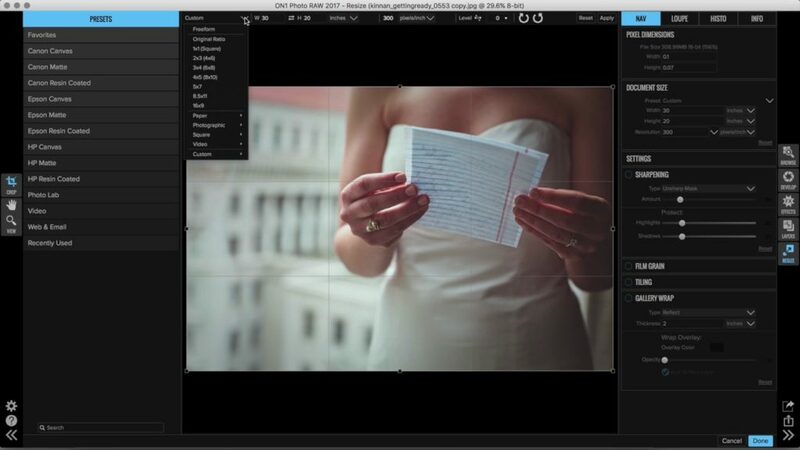 Resizing your images should be simple and painless. 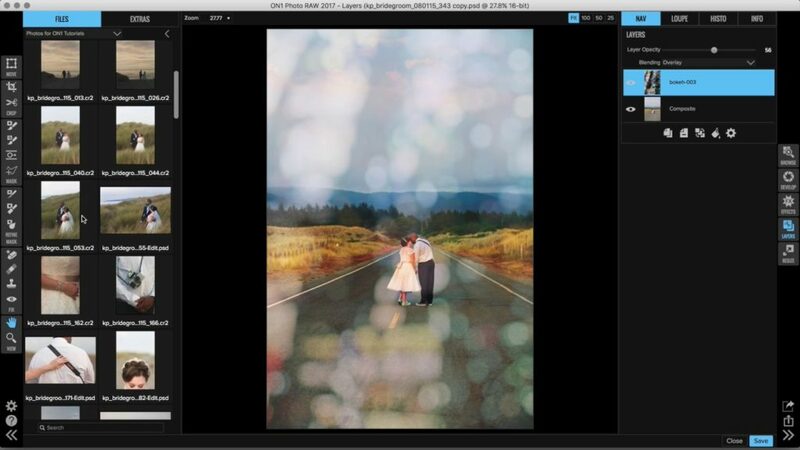 Luckily, with the help of ON1 Resize, enlarging your photos is a snap! 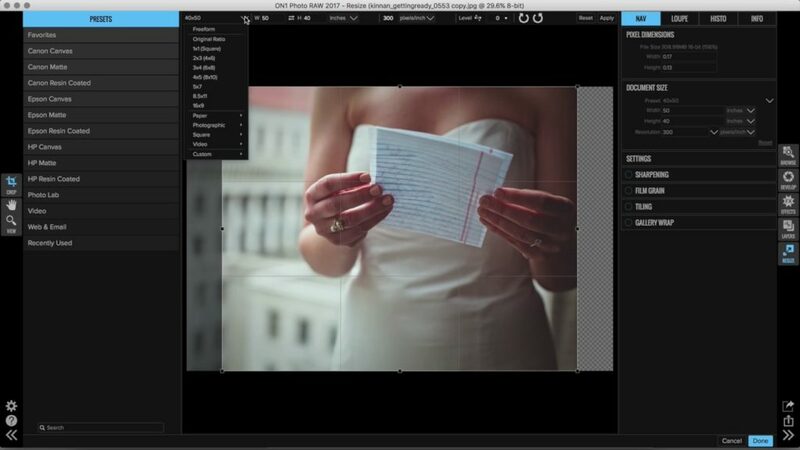 Using our advanced Crop Tool, along with the Pixel Dimensions and Document Size panes, creating large format prints is faster than ever.